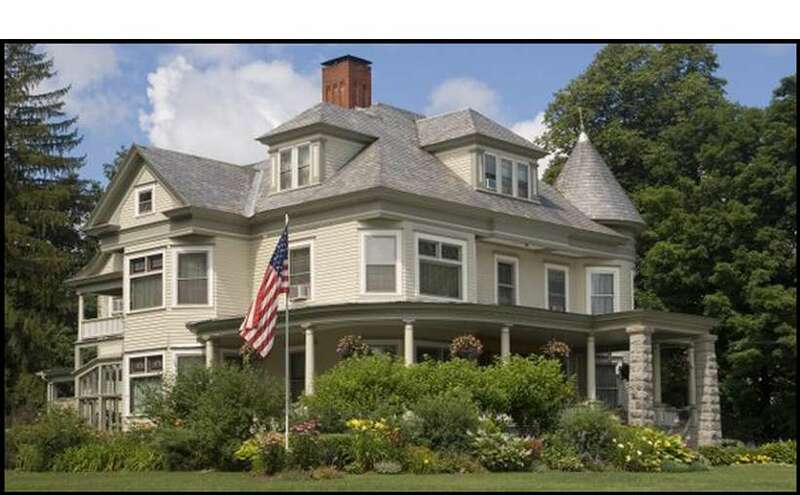 An exquisite Victorian Bed & Breakfast near Lake George in the Adirondacks, offering an Award Winning Five Course Gourmet Breakfast. Five Elegant Guest Rooms all with Private Bath, WiFi, Cable TV, some with Two-Person Whirlpool/Fireplace. 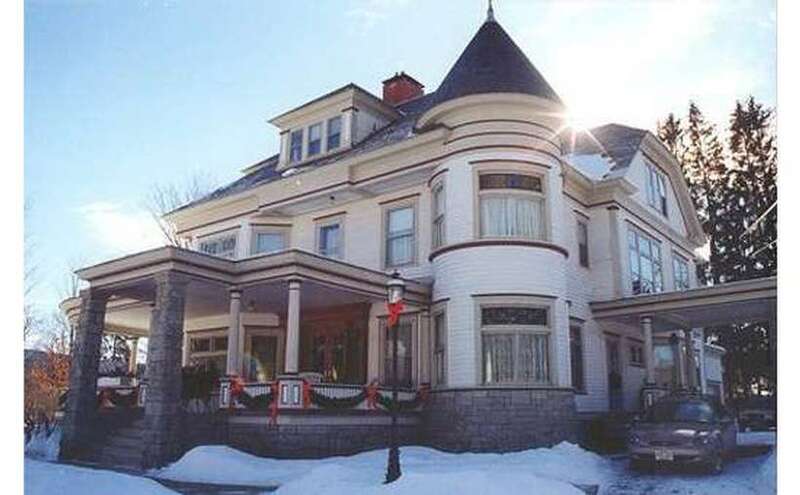 Indulge in old-world splendor and Victorian charm at our turn-of-the-century bed & breakfast inn in Warrensburg, NY. 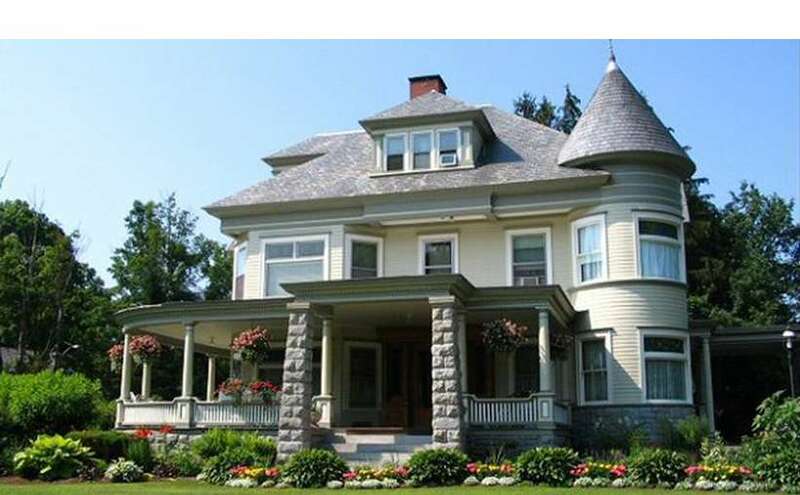 You will be treated with the ultimate in warmth and kindness as you take in the magnificence of this stunning Queen Anne home and the beauty of the surrounding Adirondack region. Awake to a sumptuous, five-course gourmet breakfast fit for a king, served by candlelight at our marvelous dining room table. Take some time to kick back on our peaceful wraparound porch, or head out for a day trip. 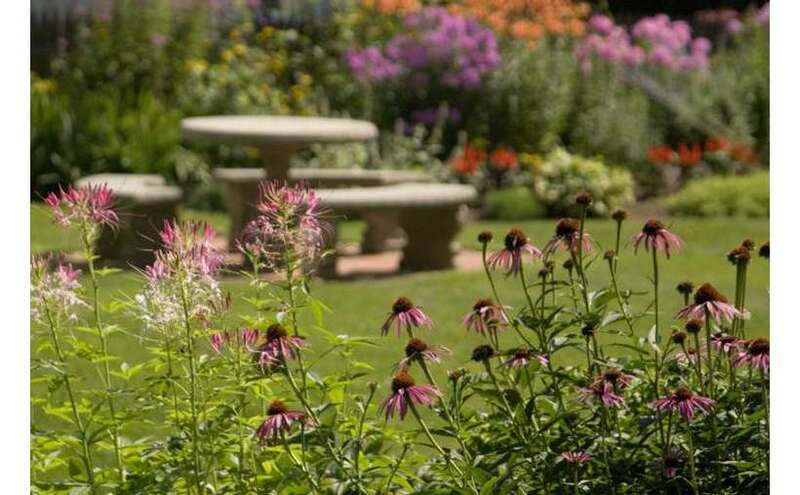 Popular area attractions are just a short drive from our inn, and there is also a wealth of outdoor activities available nearby. Throughout your day a complimentary beverage pantry is available and each afternoon Louise prepares a homemade dessert. We look forward to serving you and making your vacation extra special!